The millions of visitors that arrive in Banff each year all need somewhere to eat, and there are many choices to suit all budgets. But, as in the case of tourist towns the world over, quality varies greatly. 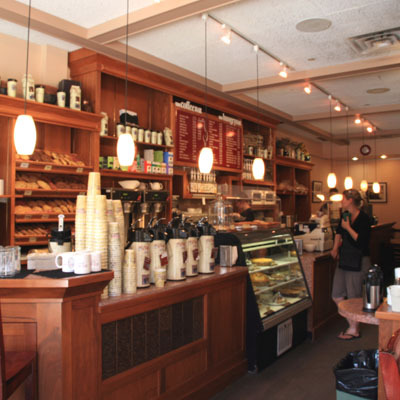 Click through to the following page and we’ll give you an insiders guides to the very best Banff cafes.